Today Planned Parenthood goes to the Capitol to fight back against the GOP’s Christian fascist medieval misogynist witch hunt. Fortunately, the threatened GOP shutdown will in all likelihood be averted and a new poll from the Pew Research Center indicates that most Americans reject the GOP’s theocratic crusade against PP. 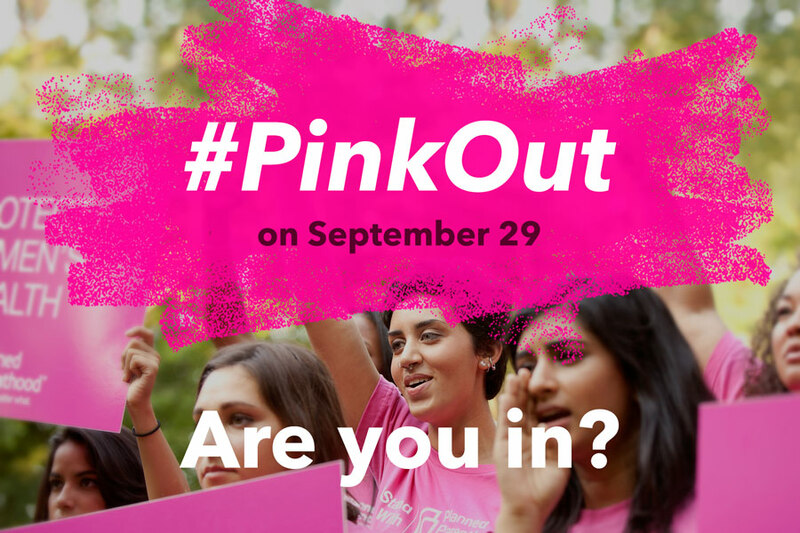 We stand with Planned Parenthood as one of the last accessible, dependable providers of reproductive health, contraception, abortion and reproductive rights community youth leadership education resources in the nation.